Located 3/4 of a mile away. On site in as little as 5 mins. Now thats a true local !!!!!!!! 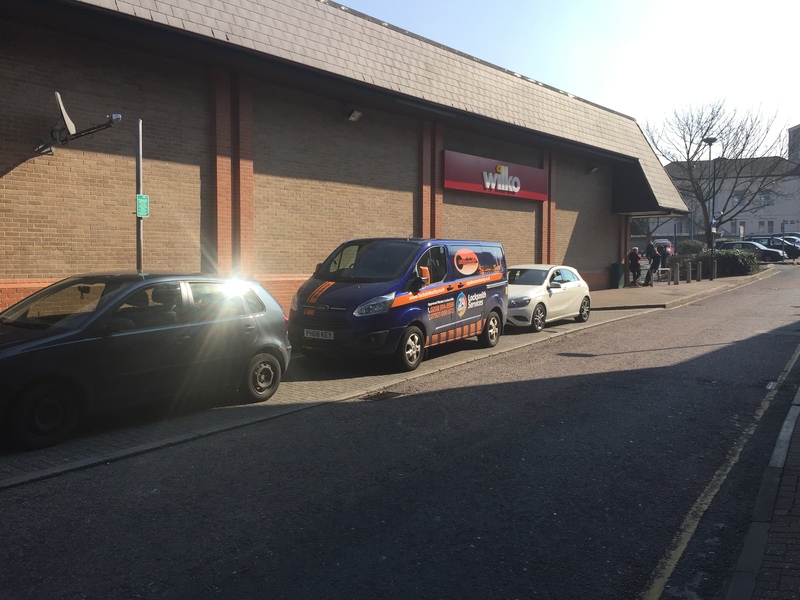 Need a Locksmith Woolwich SE18 ? Then Locks in the City can help. 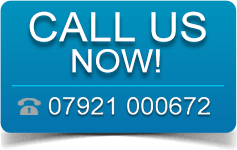 As we are the local Locksmith Woolwich, we can be with you within 15 minutes of your call. We work with many of the Estate agents in and around the SE18 postcodes so have a vast knowledge of the area and the types of locks used in and around the area. Whether its a a case your are locked out, locked in, Snapped a key in the lock or simply would like to upgrade your locks to comply with the current BS3621 Insurance Approved specification then we are more then willing to help. We Can often be seen travelling through or working in Woolwich on a daily basis. Locks in the City can supply and install Master Key systems and Keyed alike systems if required. Particularly useful if the need for multiple locking doors in a building is present. Having a Master Key system will mean that you no longer need to carry a huge bunch of keys around with you. Contact us today for more information. 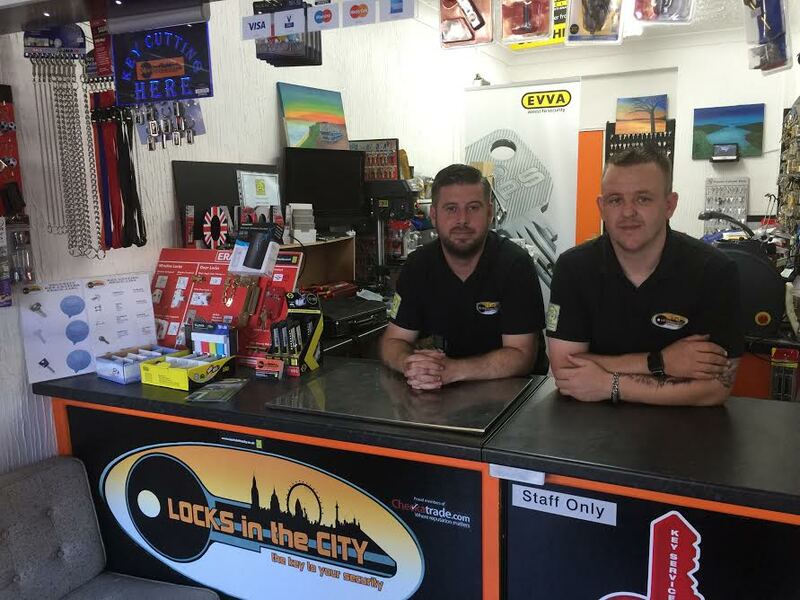 Call Locks in the City today on 07921 000672 your local Locksmith Woolwich, for a fast and friendly response. Locks in the City also offer an on site mobile key cutting service in and around the Woolwich area. For full details please call to arrange a visit , where we will be able to make a perfect copy of the key you require, there and then. The benefit of this service is that you can try before you buy to ensure the key works perfectly! Photograph of Woolwich © Copyright Malc McDonald and licensed for reuse under this Creative Commons Licence.